It’s hard enough to make ends meet sometimes—especially when you live on a fixed income or care for someone who does. So when unexpected expenses hit, it can feel like your world might crumble under the pressure. To help make life a little easier, we’ve listed sources of free services for seniors—from respite care to legal help to transportation. Some (not all) have income or other requirements. But hopefully, if one door won’t open for you, another will. 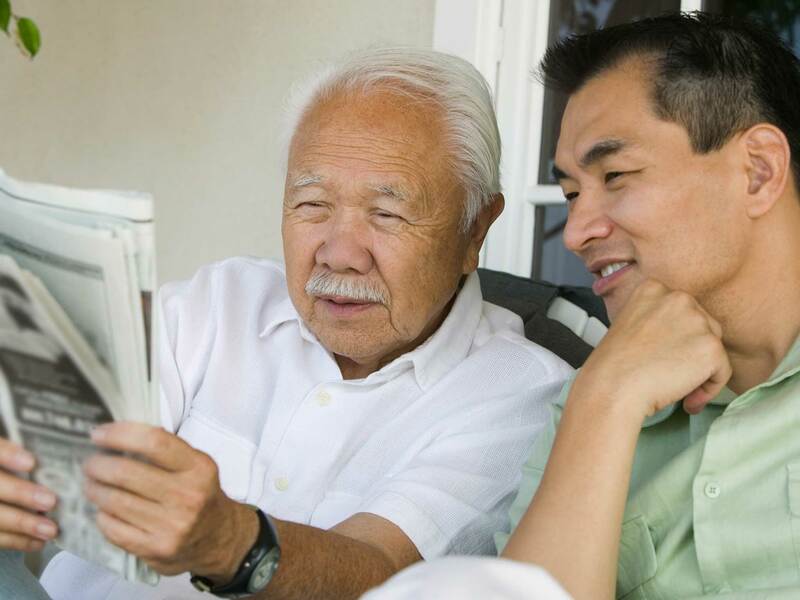 Your local Area Agency on Aging—a clearinghouse of information for older people. Senior Resource Panels—free meetings sponsored by Preferred Care at Home in which local experts in various fields answer your questions and direct you to community resources. Eldercare Locator, from the Administration on Aging. BenefitsCheckUp, to see whether you’re getting the benefits you’re entitled to. Department of Veterans Affairs Caregiver Support Line, (855) 260-3274, to make sure you know about VA benefits. Senior Companions, whose volunteers are seniors themselves. Places of worship and service clubs (though potential drawbacks include lack of training and background checks). Family and friends who may want to help and not know what you need. Center for Elder Rights Advocacy, for legal assistance. A local Long-Term Care Ombudsman, for issues involving a senior-living facility—including disputes, complaints and concerns about care. AARP Foundation Tax-Aide, for tax preparation. State Health Insurance Assistance Program, for Medicare-related questions. Also, at Preferred Care at Home, we offer free home-safety checks to help guard against a serious fall. At Preferred Care at Home, we believe everyone who wants to stay home should be able to, so we strive to keep our professional services affordable. We hope these resources help as well.